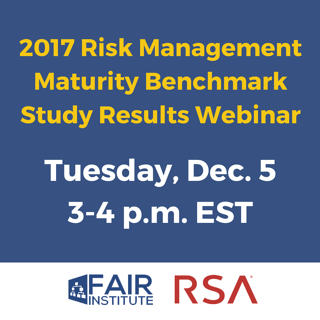 The study's results indicate that risk management maturity levels are low, regardless of industry or an organization's size. Join us to explore the current cyber and technology risk management maturity landscape, and what can be done to improve it. Jack and Steve will allow time for Q&A at the end of their discussion, so feel free to download a copy of the study in advance and come prepared with any burning questions you might have. 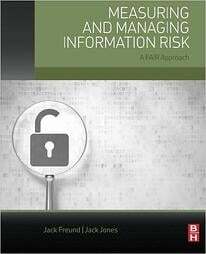 Jack is the foremost authority in the field of information risk management. As the Chairman of the FAIR Institute and co-founder and EVP R&D at RiskLens, he continues to lead the way in developing effective and pragmatic ways to manage and quantify information risk. Prior to that, his career included assignments in the military, government intelligence, consulting, as well as the financial and insurance industries. Jack is the author of FAIR, the only standard quantitative model for cybersecurity and operational risk. 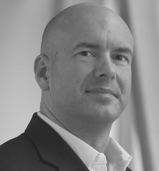 A sought-after thought leader, he recently published the award-winning book 'Measuring and Managing Information Risk: A FAIR Approach' and is a regular speaker at industry conferences. Steve Schlarman brings over 20 years of deep IT compliance and security expertise to RSA applying his experience to product marketing and strategies of RSA Archer’s GRC solutions. Steve manages the Product Marketing team responsible for product marketing, thought leadership and market strategies for RSA Archer’s GRC solutions. 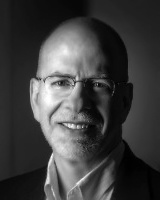 Prior to joining RSA Archer, Steve was one of the founders of Brabeion Software and the Chief Strategist where he was responsible for overall product strategy, product management and content management. Before Brabeion Software, Steve was a Director in PricewaterhouseCoopers’ Advisory Practice focusing exclusively on information security counsel.